Signups are open from now until Friday Nov 28th! Register now as no late entries will be accepted after that date. Remember that this is a SECRET Art Exchange! Don't let the person you are drawing for know you got their name! The point is to wait till the due date and see all the final pieces finished in the end. This is a SWAT Kats Secret Santa Exchange.... this means that the artwork MUST be SWAT Kats themed. You can draw their SK fan character or their favorite Canon characters. This info will be provided in a PM. * Artists of different skill levels are welcomed to join. * Visual Artists ONLY are able to join. * Artwork MUST be drawn by you.... no bases or screen grab manipulations. * Once you have joined and received your assigned participant, you are expected to follow through with your end of the art exchange. A participant that fails to complete their end of the art exchange will not be permitted to join in any future art exchanges. 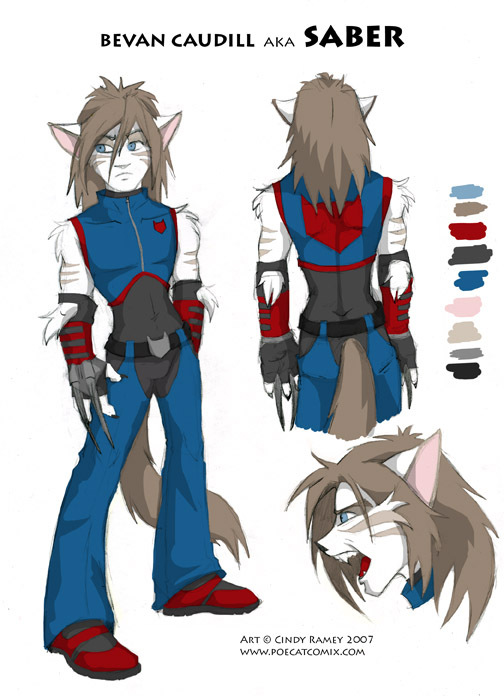 * This is a SWAT Kats art exchange.... so SK fan characters and canon stuff ONLY. * Once your image is complete, don't post it anywhere just yet! Post it to this thread on Wednesday December 31st! * Now.... fill out the form!!! You and other artists fill out the form below and post it here to this thread. 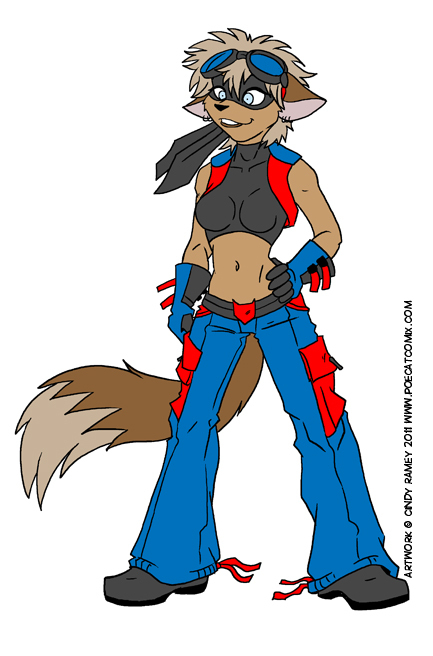 This enters you into the SWAT Kats Secret Santa Art Exchange. Awesome! So on board with this! Though I do have a question about when they should be posted. Do we wait until both ourselves and our partners are finished and then post or do we just post as we finish them? She's an 80% cyborg, with her head and neck as the only biological parts of her body - the rest is all metal. 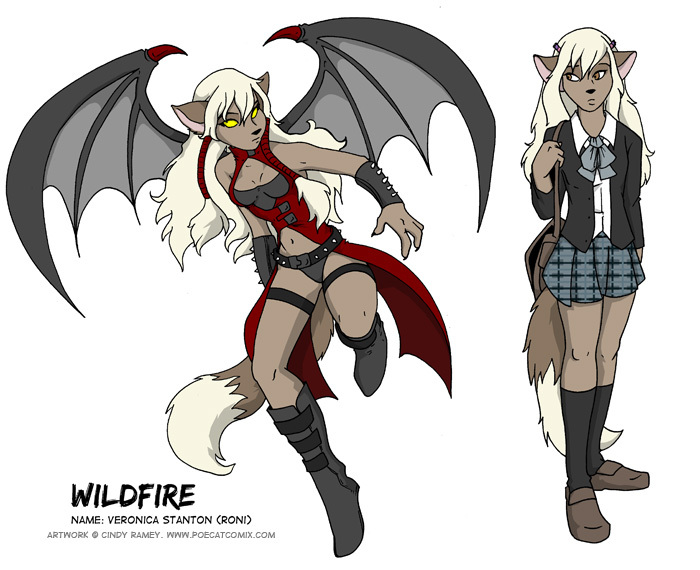 • Wildfire (Villain) She’s a half demon that had fallen in love with Dark Kat’s son. She can fly and use hellfire to create flames. Ty-Chou wrote: Awesome! So on board with this! Though I do have a question about when they should be posted. Do we wait until both ourselves and our partners are finished and then post or do we just post as we finish them? razorREO wrote: I just have one question, when do we start working on the drawing if we don't know who we are drawing for? Do we wait until December 1st when we're given the name of the other participant? (Dumb question, I know, but I don't want to make any mistakes). It would be best to wait until you get your name yes. You will have a whole month to complete your part of the Secret Santa trade which should be plenty of time. ^_^ If you want to plan things out early, you could always get ideas from each participant who's signed up already and wait to draw when you get the name. I am so up for this! Done! Refer to the attachment. Edit: There was a slight error with the photo. His fur is T-Bone's fur color, not as yellow as it is in the photo. I don't have a scanner so I used a camera.